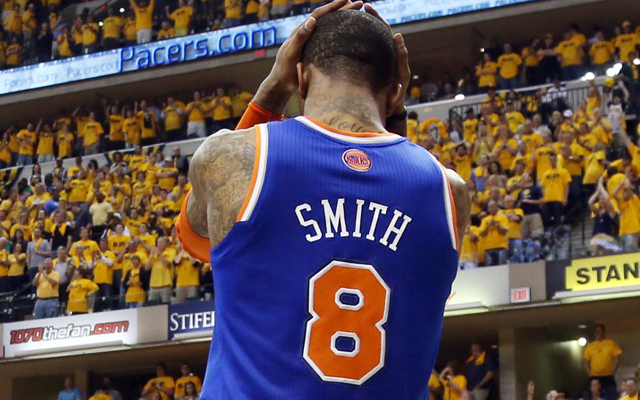 UPDATE: It is now unclear if Jackson is in the deal. However, Samuel Dalembert IS in the deal. 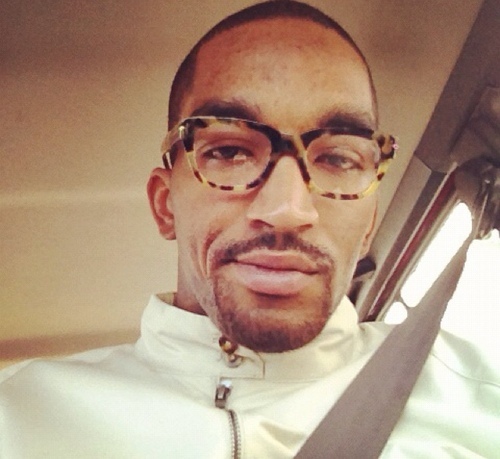 This entry was posted in Articles and tagged iman shumpert trade, JR Smith, jr smith knicks, jr smith trade, KNICKS MEMES, Knicks news, knicks trade iman shumpert, knicks trade jr smith, knicks trades, reggie jackson, reggie jackson knicks, tommy rothman knicks on January 5, 2015 by Tommy Rothman. 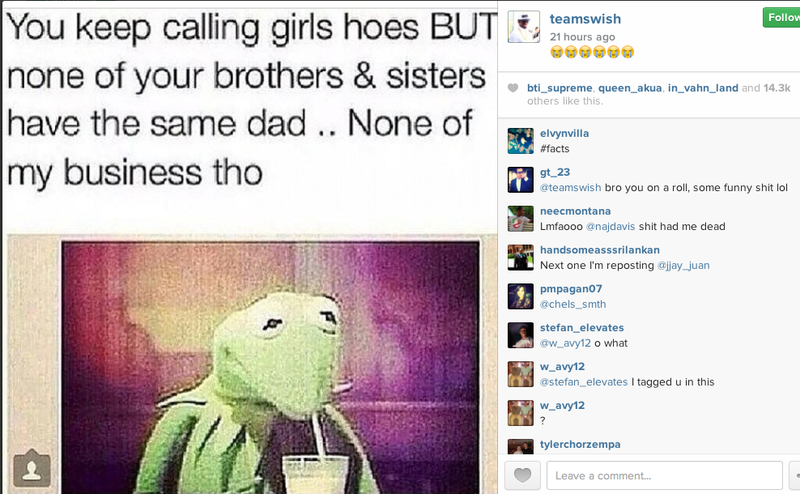 Is this the weirdest JR Smith quote ever? 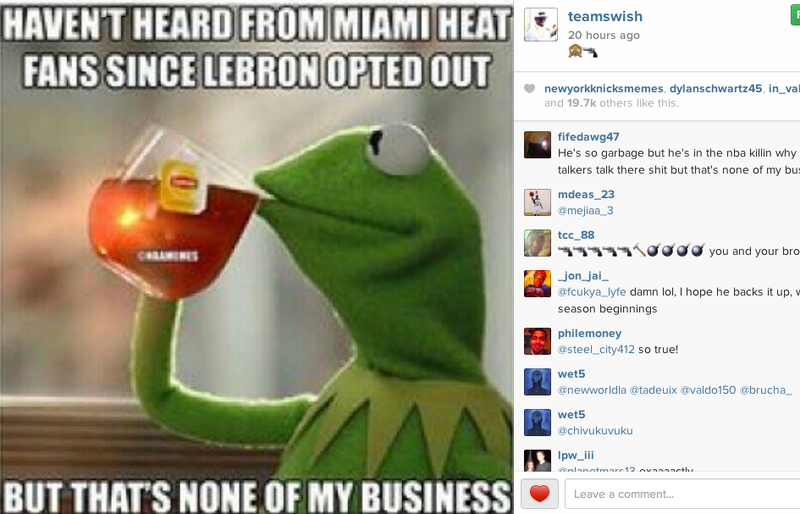 This entry was posted in Articles and tagged JR Smith, jr smith defense, jr smith funny, jr smith memes, jr smith quote, jr smith xbox, KNICKS, knicks funny, KNICKS MEMES on January 4, 2015 by Tommy Rothman. 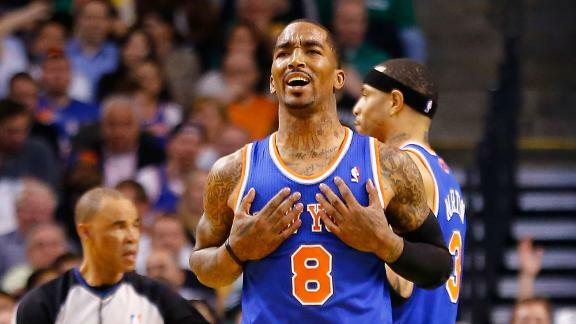 This entry was posted in Articles and tagged JR Smith, jr smith brandon jennings, jr smith glen rice, jr smith memes, jr smith nuts, jr smith punishment, jr smith suspended, jr smith suspension, jr smith trouble, KNICKS, KNICKS MEMES on November 5, 2014 by Tommy Rothman. Looks like there won’t be a Glen Rice III, am I right? The triangle is more complicated than I thought. 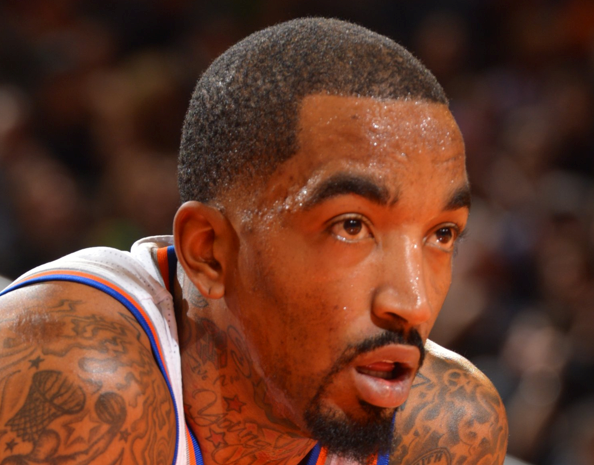 This entry was posted in GIFs and tagged JR Smith, jr smith balls, jr smith gif, jr smith glen rice, jr smith glen rice balls, jr smith hits glen rice, jr smith memes, KNICKS, knicks funny, knicks gif, KNICKS MEMES on November 5, 2014 by Tommy Rothman. 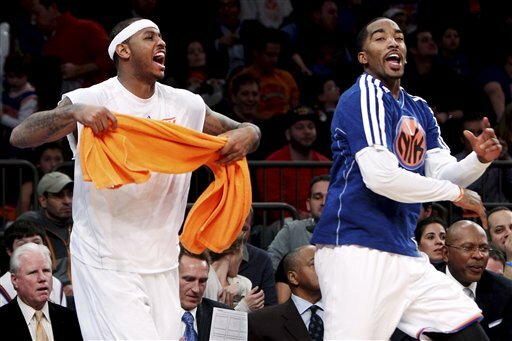 Carmelo Anthony and JR Smith will head to the Barclays Center on August 21st to take part in the Roc Nation Summer Classic Charity Basketball Game. The two teams, captained by Yankees pitcher CC Sabathia and former Yankee (and current Seattle Mariner) Robinson Cano, will square off to raise money for the PitCCh In Foundation (Sabathia) and the RC22 Foundation (Cano). Melo and reigning MVP Kevin Durant will be the honorary captains, and several other big names will star in the event, such as Derek Jeter, Dellin Betances, Felix Hernandez, Rudy Gay, DJ Khaled, Ne-Yo, Victor Oladipo, Fernando Rodney, Jay Williams, CHarlie Villanueva, DJ Clue, Jazmine Fenlator, Kendrys Morales, Endy Chavez, and Angie Martinez. All proceeds from the event will go to charity. How will money be raised through the event? Roc Nation has partnered with IfOnly and is offering several incredible “experience” packages for people who want to take part in the event. People can sign up to be a judge in the halftime slam dunk contest, or sign up to be an Assistant Coach for one of the teams. Parents can also sign their kids up to be a Ballboy at the event, and watch the game from under the hoop while assisting the players as they put on a show for the crowd. Each package comes with premium tickets to the event. This entry was posted in Articles and tagged Carmelo Anthony, Derek Jeter, JR Smith, KNICKS, roc nation charity basketball game, roc nation summer classic on August 15, 2014 by Tommy Rothman. 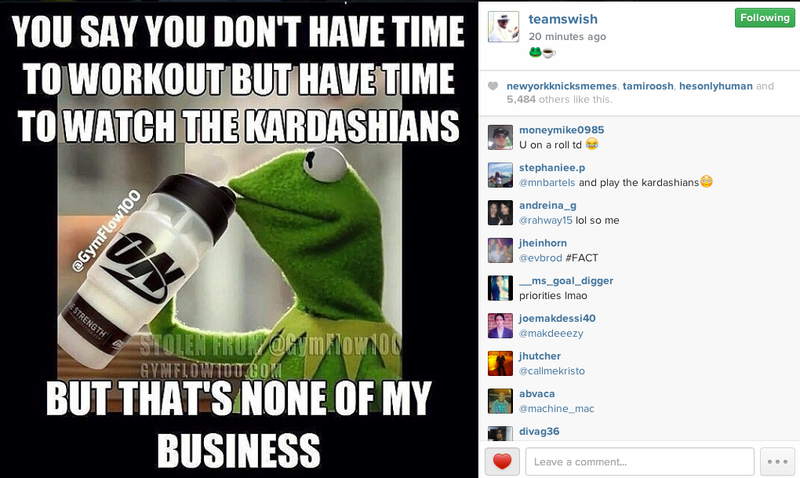 There are probably far more productive things JR Smith could be learning about right now. 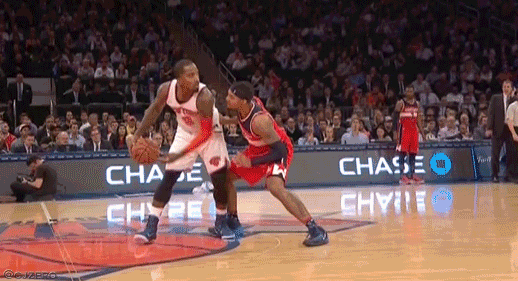 The Triangle Offense, perhaps? But upon second thought, that is not intertwined with any of my affairs. 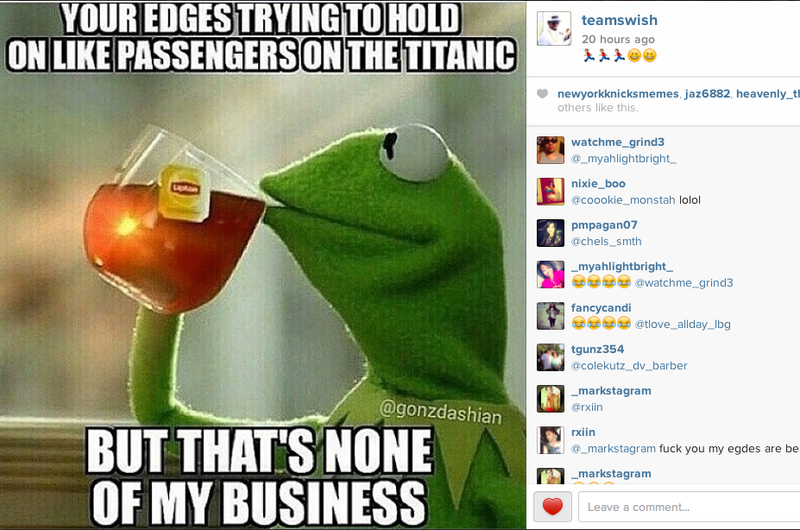 Anyway, these are all screenshots of posts from JR’s Instagram. 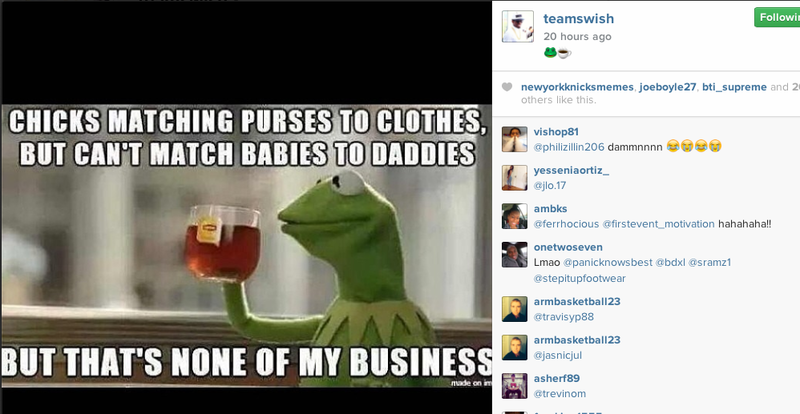 And speaking of Instagram, follow us at @NewYorkKnicksMemes ! 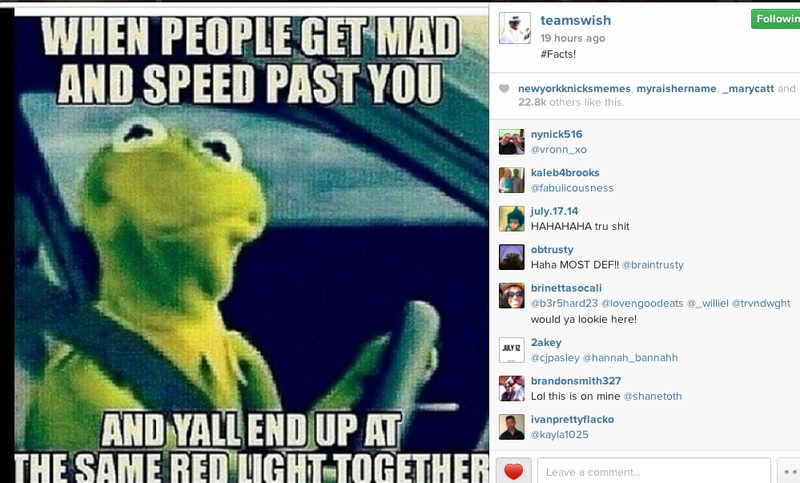 This entry was posted in Articles and tagged JR Smith, jr smith funny, jr smith kermit, jr smith memes, KNICKS, knicks funny, KNICKS MEMES on July 22, 2014 by Tommy Rothman.